Before placing your rabbit’s life under any veterinarian’s care, be sure to ask the appropriate questions to ensure that your rabbit is in good hands. For more information on how to do this properly, please check out the House Rabbit Society’s FAQ on How to Find a Good Rabbit Vet. Download the list of New Mexico vets who are experienced with rabbit medicine, plus estimates of spay and neuter costs. This listing is based on recommendations received by New Mexico House Rabbit Society from experienced rabbit rescuers and caregivers in the state. New Mexico House Rabbit Society makes NO CLAIMS regarding these recommendations. Don’t assume that because one veterinarian at a particular animal hospital is experienced with rabbits, that all associates will be. If you call for an appointment, and are offered an appointment with an associate who is not known to you, insist on seeing the rabbit-savvy vet you asked for. When calling, please indicate you got the vet’s name from New Mexico House Rabbit Society. 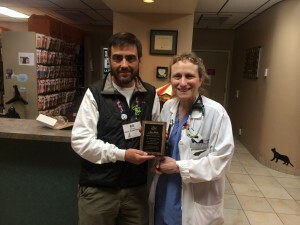 Featured below are some of the vets in NM who donate time and services to NMHRS! Click on the picture to go straight to their website. 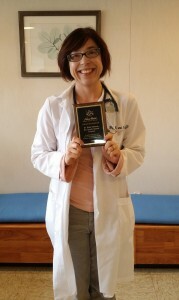 Dr. Holly Delanoy of Rio Grande Veterinary Clinic. 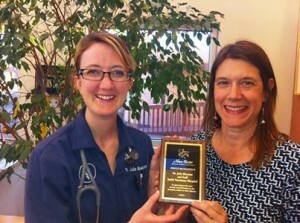 Dr. Julie Blossom of Smith Veterinary Hospital, Inc. in Santa Fe. 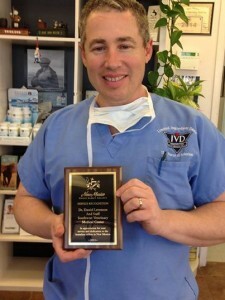 Dr. Russman of VCA on Montgomery. 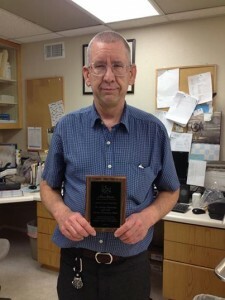 Dr. George Abernathy of Sunrise Veterinary Clinic.